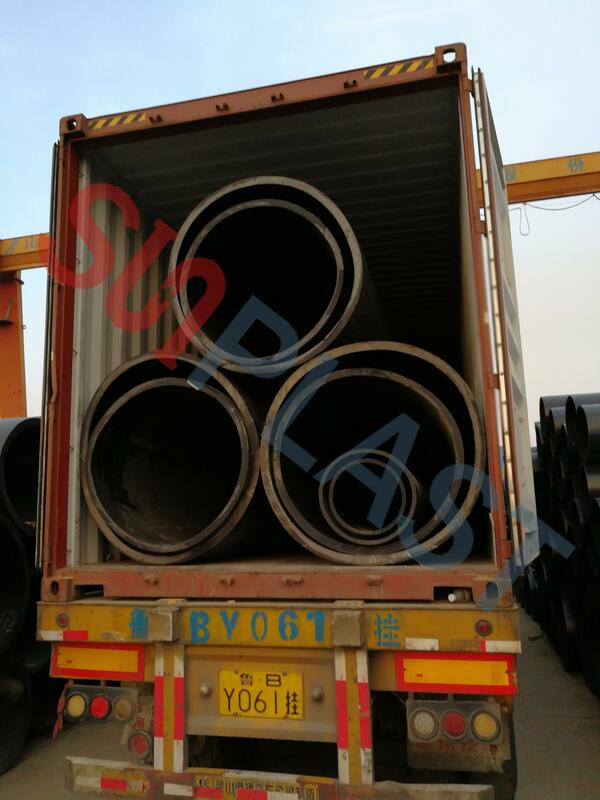 We just loaded the container for dn1200/dn1000mm HDPE pipe, which is for Australia. 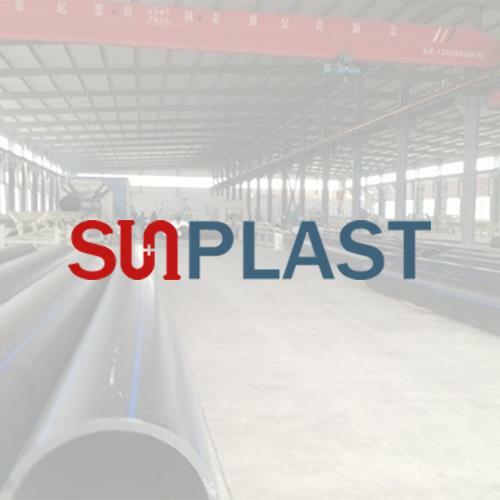 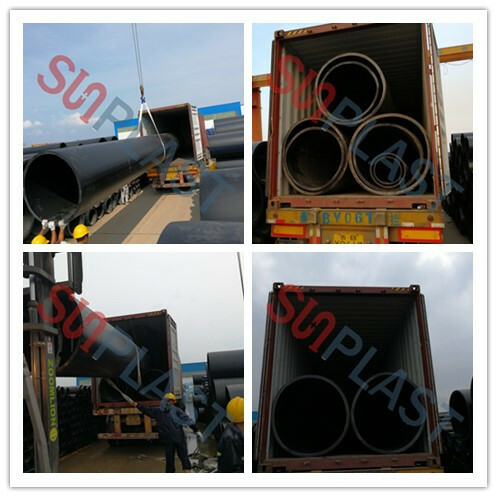 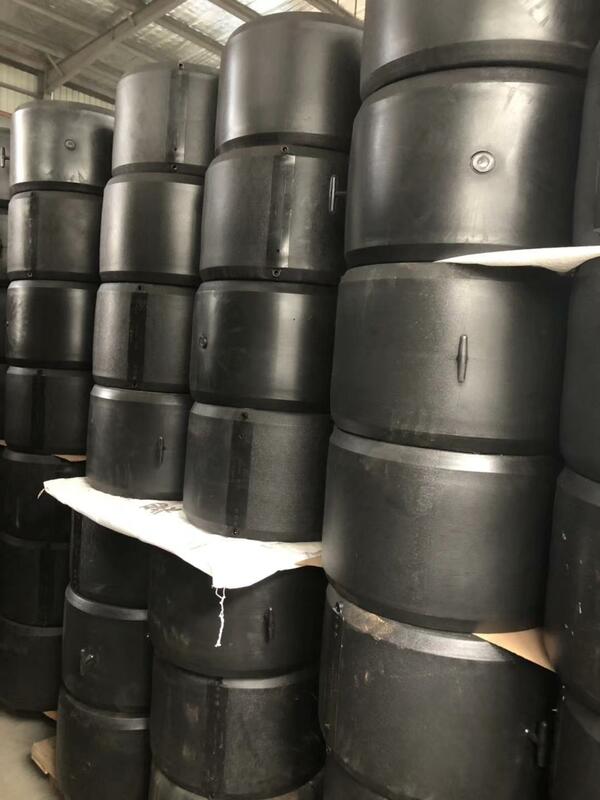 SUNPLAST HDPE pipes are made of 100% virgin PE100 material, whose quality can fully meet with ISO4427, EN12201, AS4129/4130 & DIN8077/8078 standard. 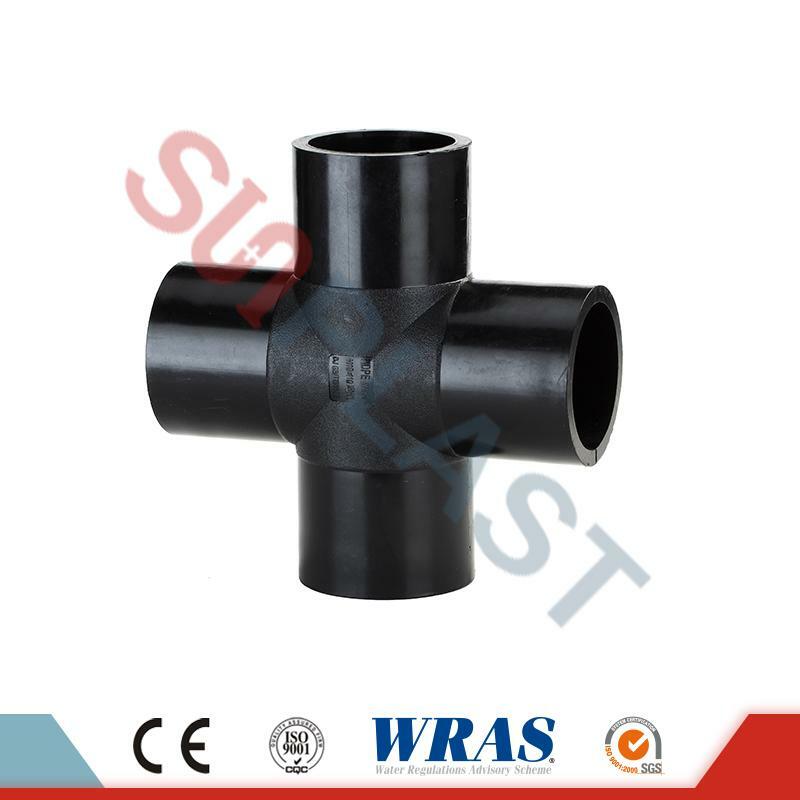 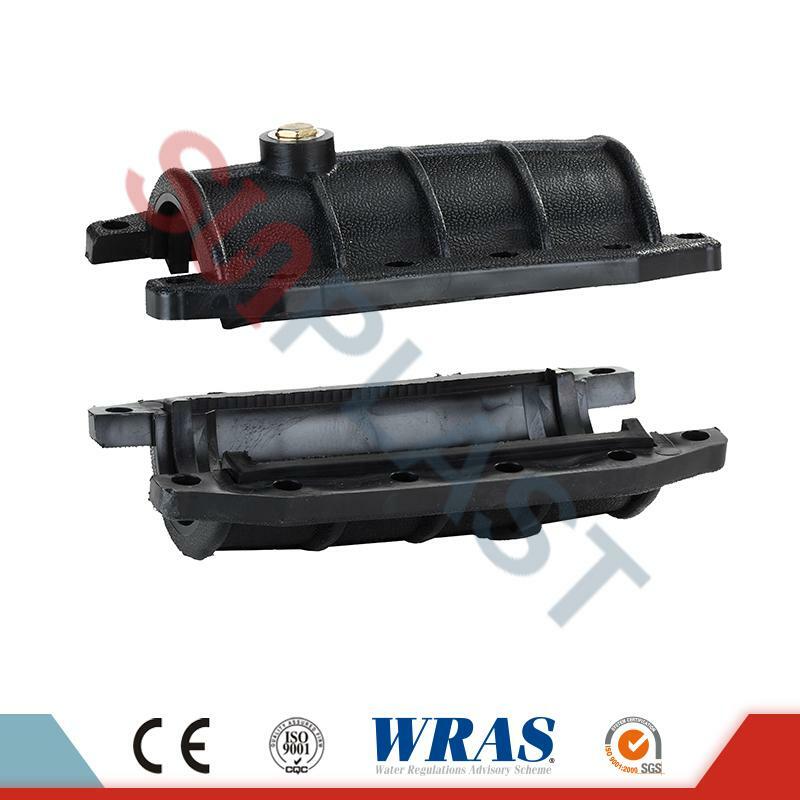 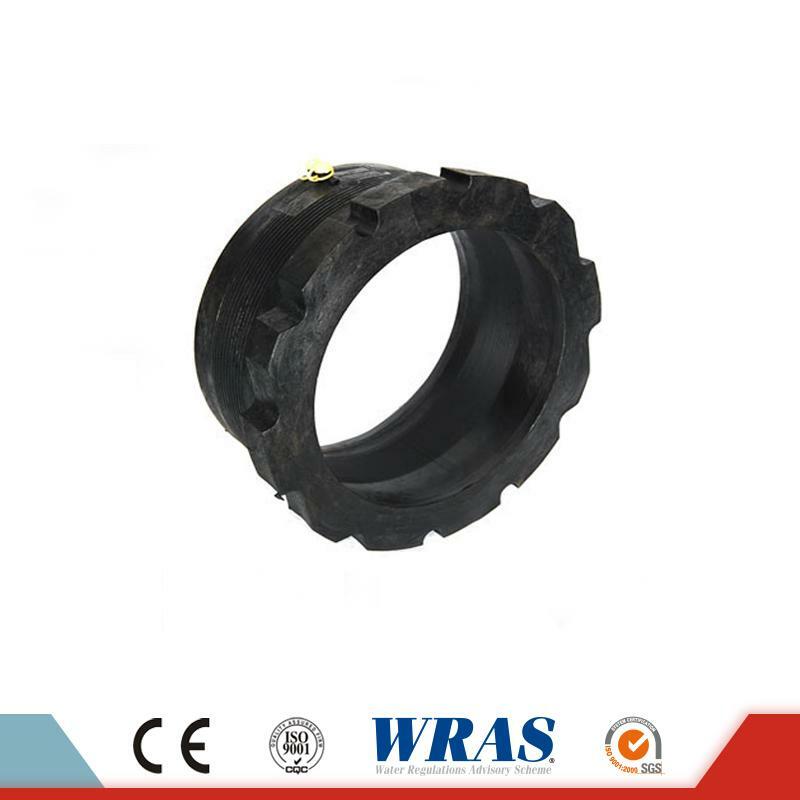 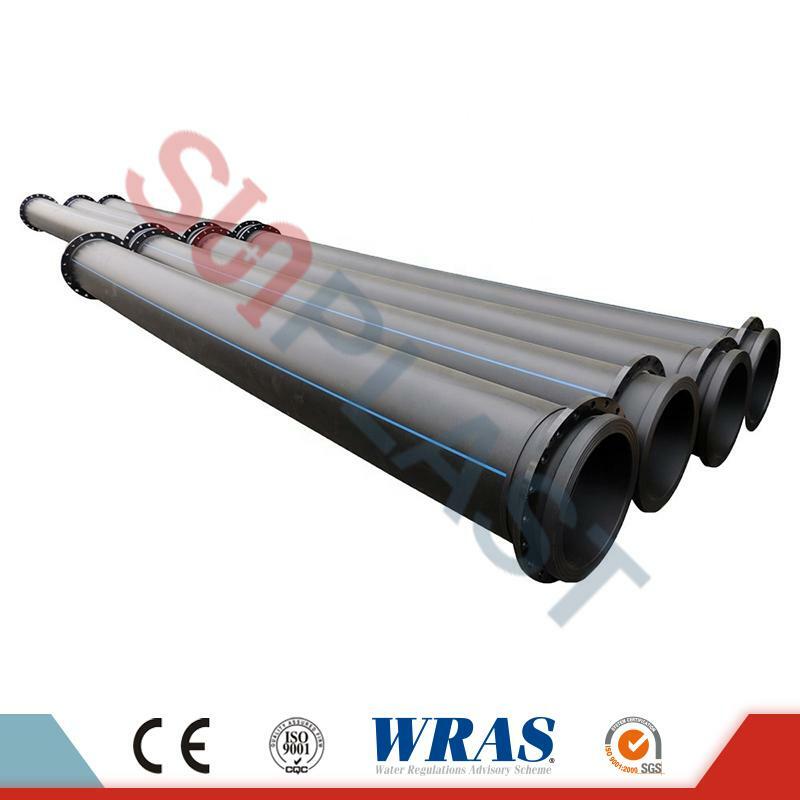 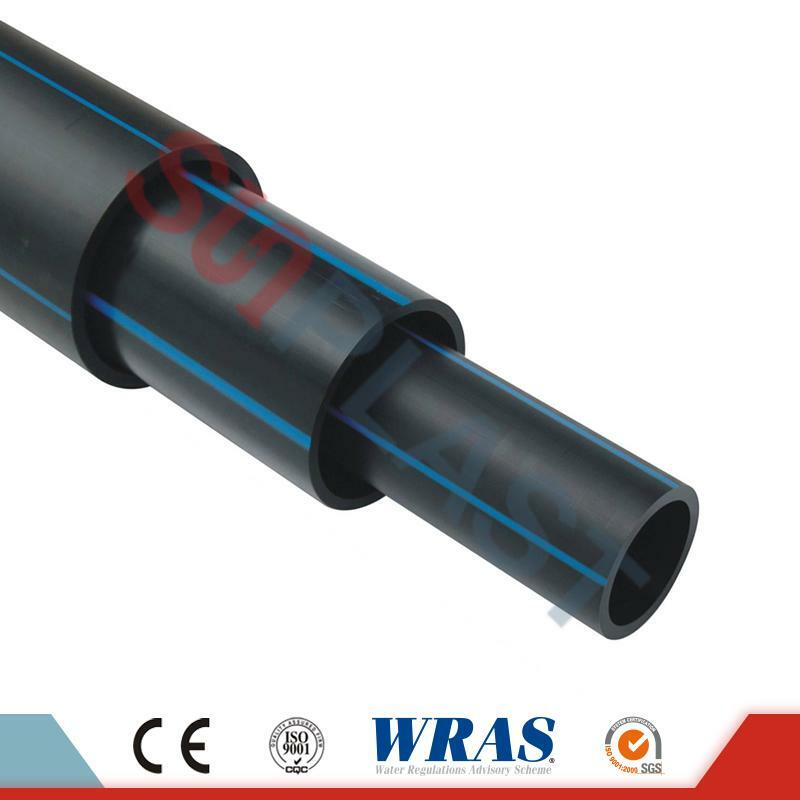 The HDPE pipes are approved by CE certificate, WRAS certificate. 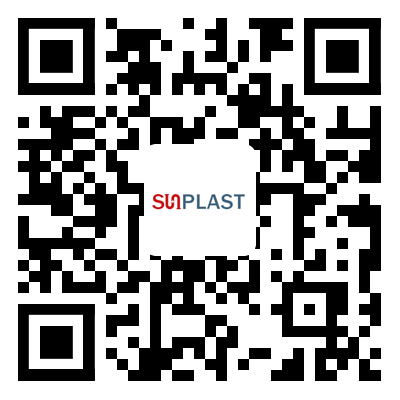 Contact us freely if you are interested in our products.